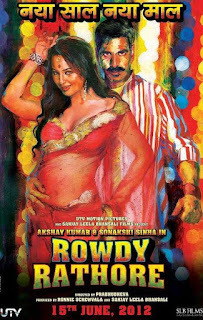 Rowdy Rathore's New Poster Out. 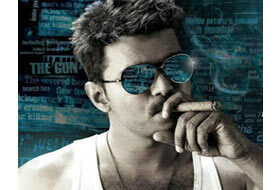 The movie stars Akshay Kumar and Sonakshi Sinha.Directed by Prabhu Deva. The movie set for 15 June 2012 Release.